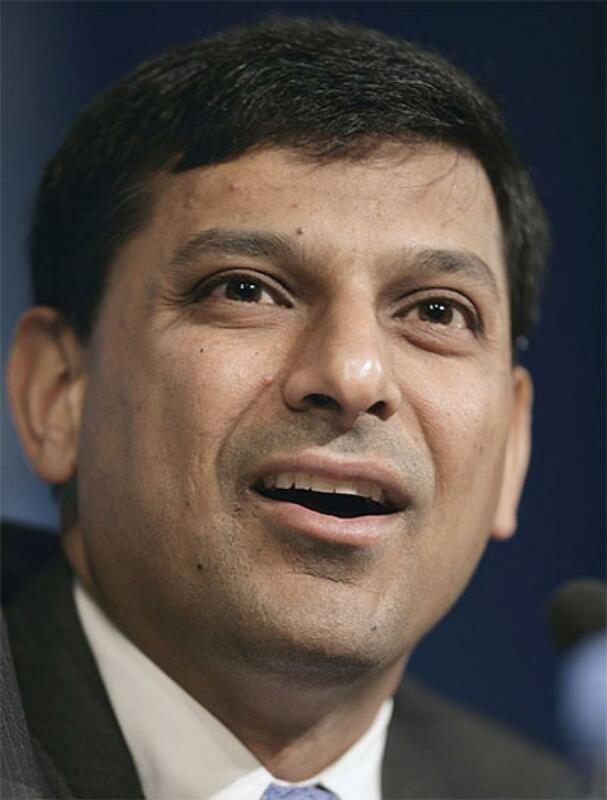 Reserve Bank of India (RBI) Governor Raghuram Rajan has not ruled out cutting interest rates for a fourth time, admitting that the world\'s central problem is continued slowing economic growth. \"We\'ll look at the data as it comes in and take a further view. Washington: Reserve Bank of India (RBI) Governor Raghuram Rajan has not ruled out cutting interest rates for a fourth time, admitting that the world's central problem is continued slowing economic growth. "We'll look at the data as it comes in and take a further view. We have not said we are finished," he said in an interview with CNBC television in Jackson Hole, Wyoming, where he's attending an economic symposium.